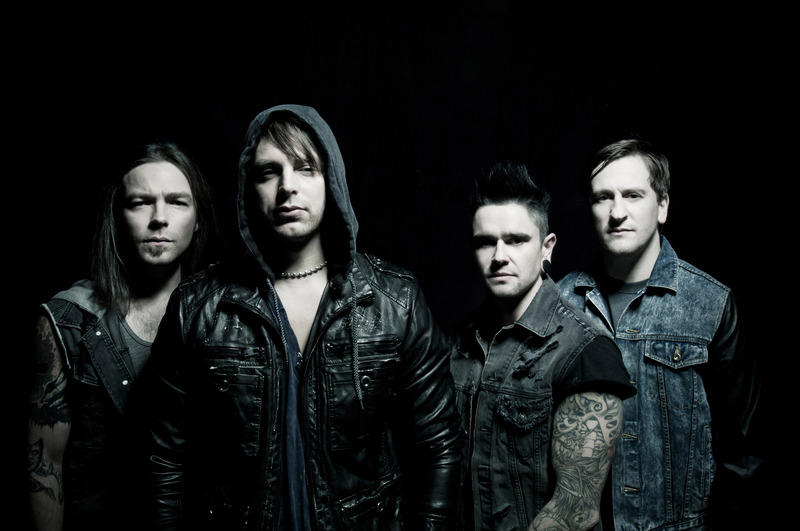 Metal | True Endeavors Presents: music, tours, tickets, mp3 downloads, concert pictures, videos, Madison WI. This one’s a whopper! 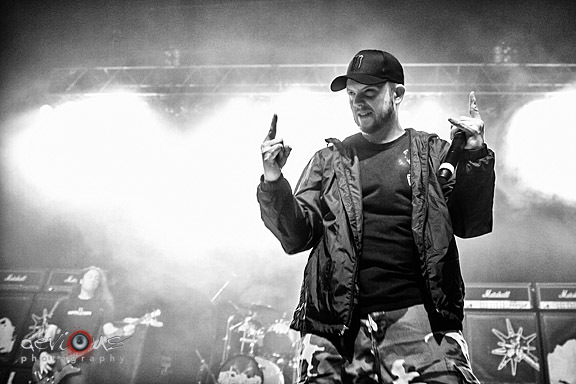 Thanks to longtime True Endeavors photographer Clay Dewey, we have (tons of) shots from the recent Hatebeed (pictured above) and Shadows Fall show to share with you, including openers Acacia Strain and Battlecross. Take a look after the jump. 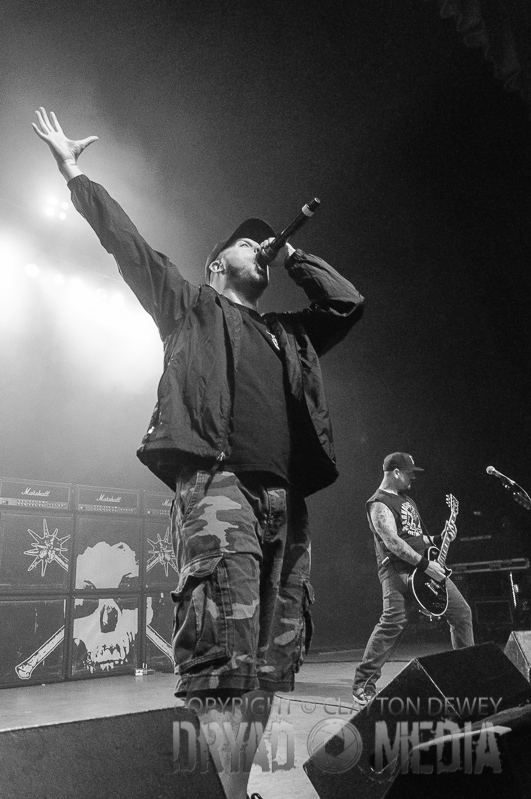 We’ll have more shots from Hatebreed‘s recent Orpheum Theater performance courtesy of Clay Dewey later this week, but first we have Matt Apps‘ photos to share with you. Take a look at a few of his favorites after the jump, and check out his website for even more! Tickets available through our Music Calendar Friday September 27 at 10am. 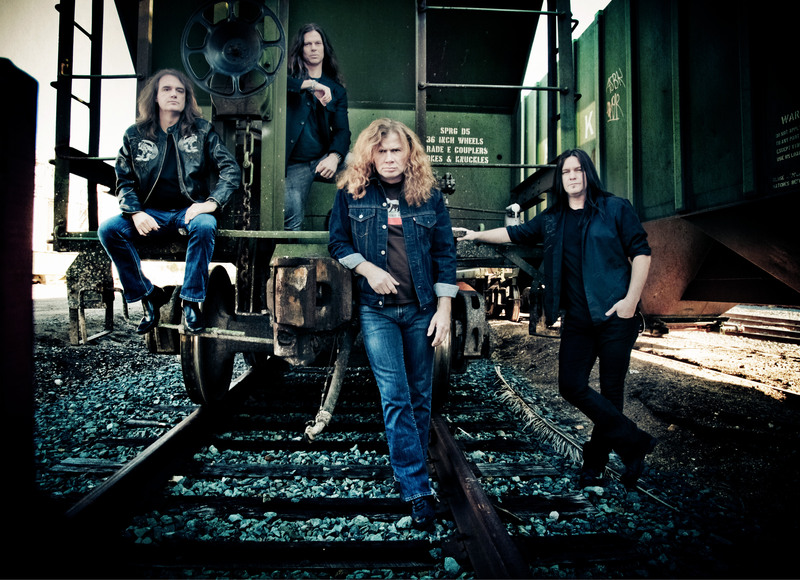 NOTE: Megadeath has been added to our Hatebreed ticket deal. Click here to find out more. 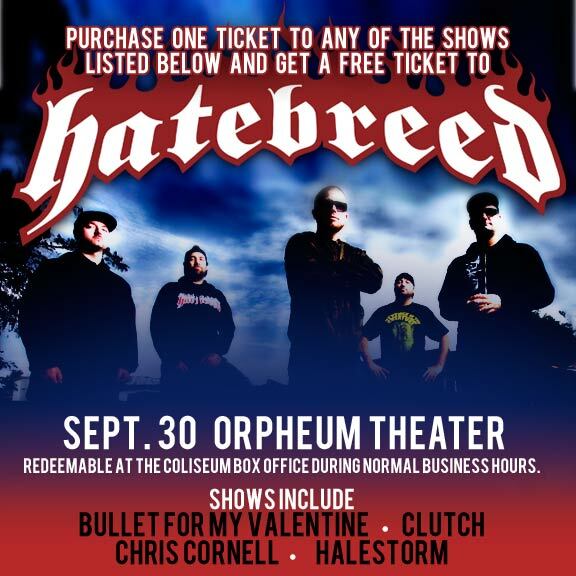 Hard rock fans, listen up: If you purchase a ticket to Bullet For My Valentine, Clutch, Chris Cornell, Megadeth, or Halestorm, you’ll get a free ticket to see Hatebreed. Enjoy! 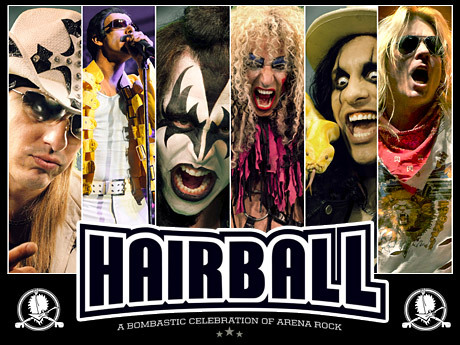 Due to circumstances beyond our control, Hairball‘s Madison show has been postponed to Friday, January 24. 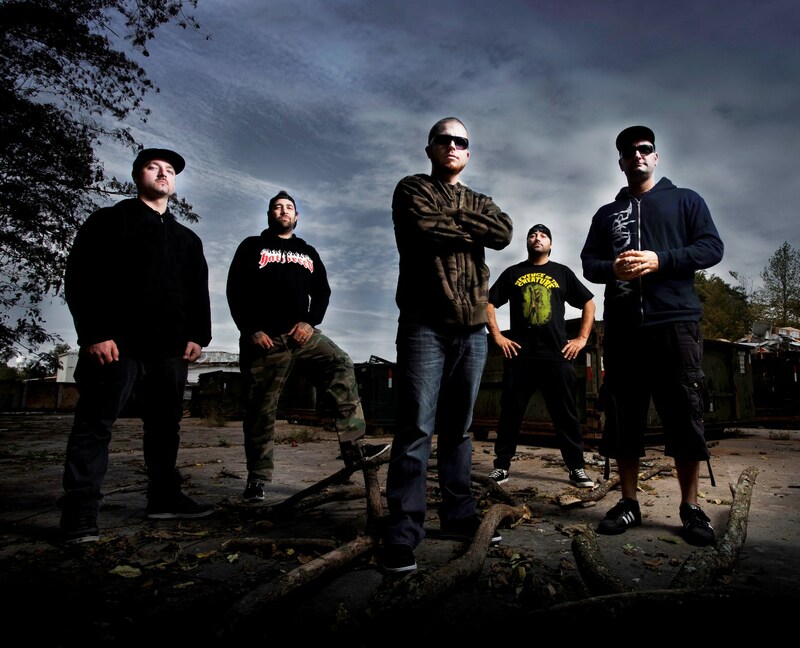 All previously purchased tickets will be honored on that date.